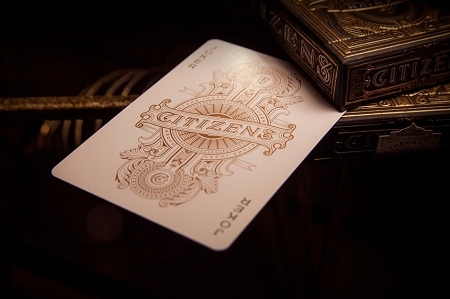 Citizen Playing Cards are the most intricate, breathtaking deck of cards ever made. 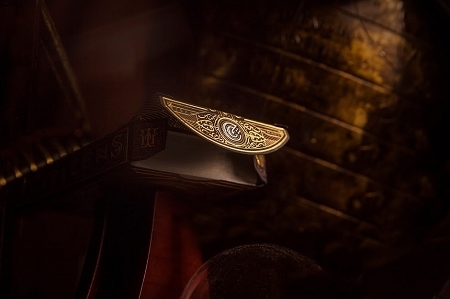 Every aspect was handcrafted with unrivaled attention to detail. 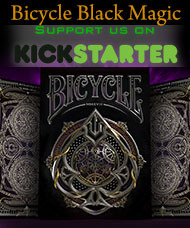 Even the inside of the box has a elegant, detailed guilloche pattern. 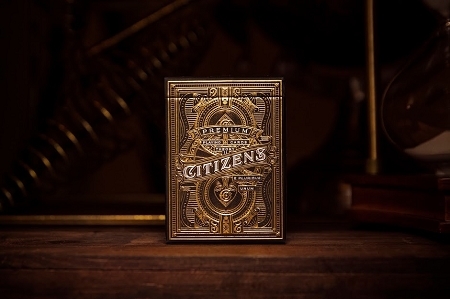 Citizens are available individually or in a Premium Wood Box Set, with three layers of laser-etched art - and six decks perfectly positioned inside. 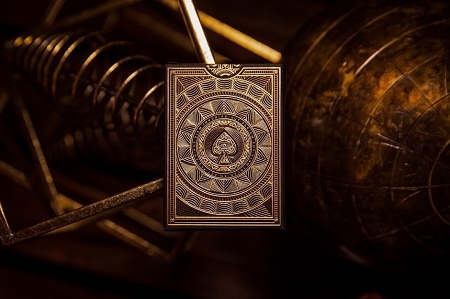 Both the box set and the playing cards within it are made in the USA.